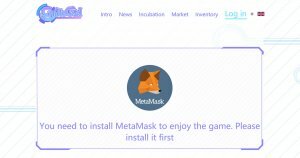 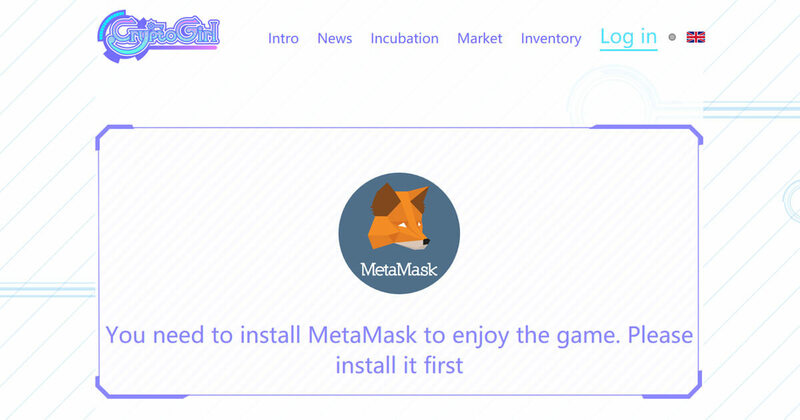 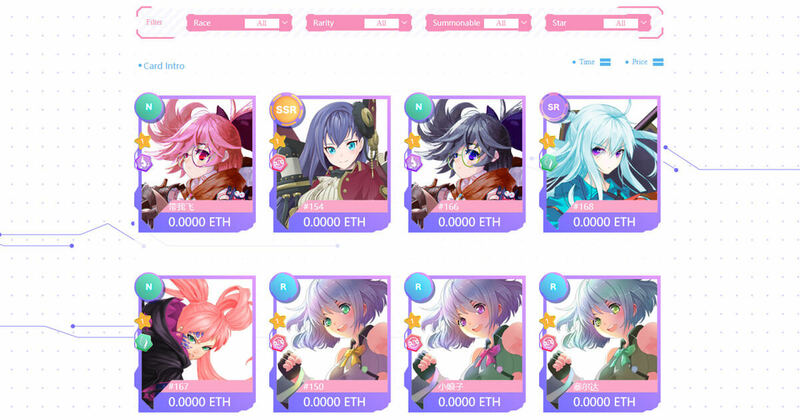 Cryptogirl is a blockchain-based cultivation game of collectible Cryptogirl cards built on Ethereum network. 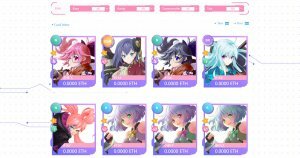 Exquisite Cryptogirl of various forms are drafted and colored by famous Japanese artists etc., which are of great value of collection. 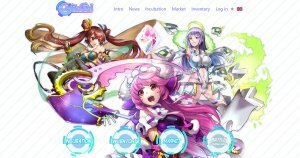 Players may summon, break up or upgrade their Cryptogirls or use them in battles as well as in other ways, enjoying their rich and unprecedented game experience.